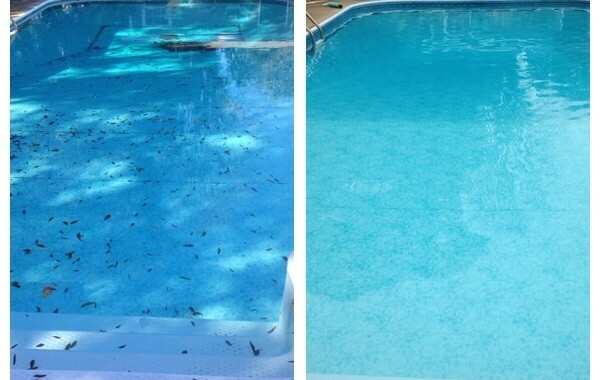 As you can see these pools were in serious need of some help. 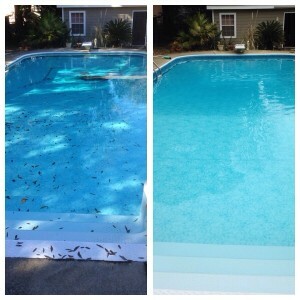 Most pool owners don’t have time to maintain their pools correctly and it will end up neglected and an eye sore. 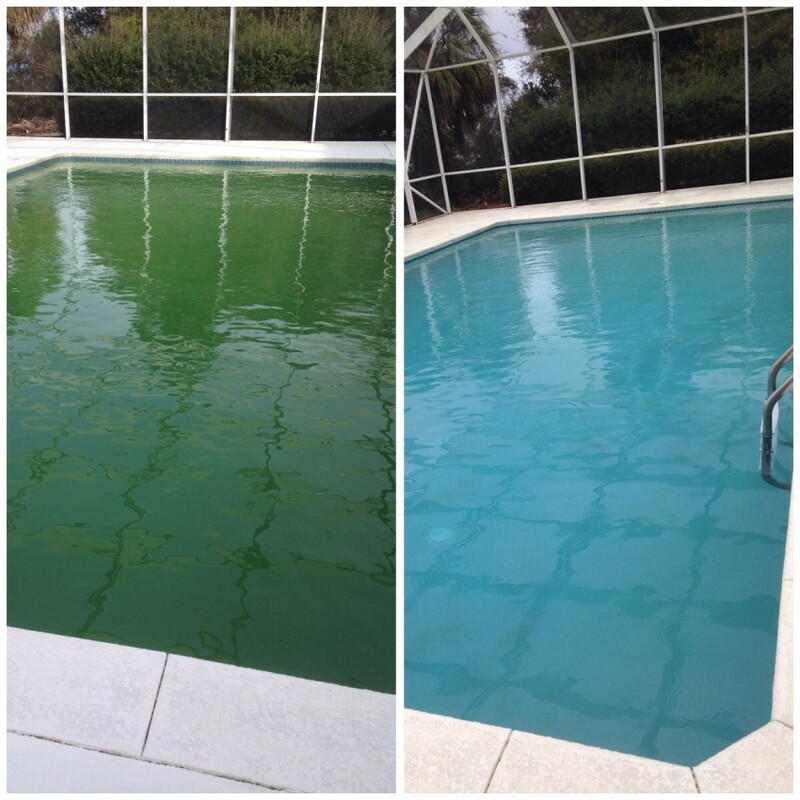 However, with a little help from Blue Lagoon Pool Service, these pools are sparkling clean and ready to be enjoyed!